June 30 is Social Media Day! 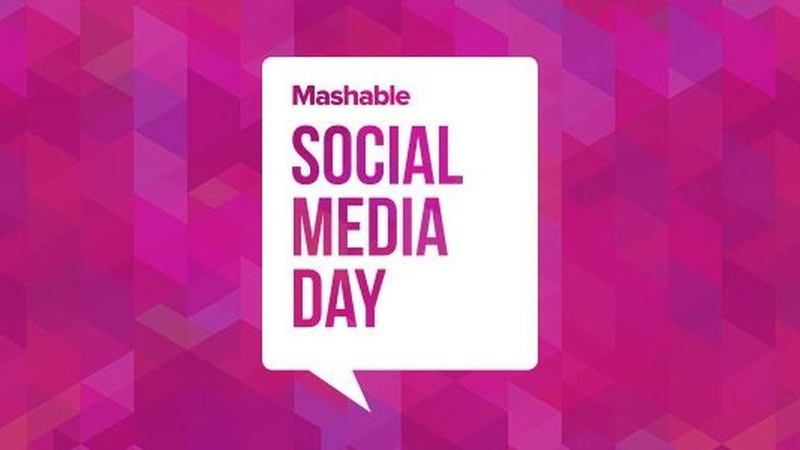 Back in 2010, Mashable decided to institute a day to recognize and celebrate everything about social media. Since then the day has grown exponentially and is now honored not just nationally but around the world, and Phoenix is no exception. The official #SMDayPhx event last year was a huge success drawing over 120+ attendees. The audience ranged from students to practitioners to business owners, but all had something in common: a love or an avid interest in social media and how best to utilize it. This year there will be another fantastic event put on by the Social Media Day Phoenix organization and its leader, Monique Hoffman (@QTheBrand) with details forthcoming. And while we as the Club always volunteer our time, efforts and support to get behind that event (and will do so again in 2016), we also are launching our own fully-online event for the day! Details are still being finalized BUT we plan on connecting the local social media community with the business/startup communities here in the Valley. Having said that, it will not be limited to only local people and companies. More updates are on the way within the next week, with the plan to hold the event starting on the morning of June 30. You can keep up to date by following our Facebook page or on Twitter, and also through our Facebook group where we give Club updates and social media industry news. If you would like to participate, or you know a person or business who would like to be part of it, please email us at socialmediaphoenix@gmail.com.